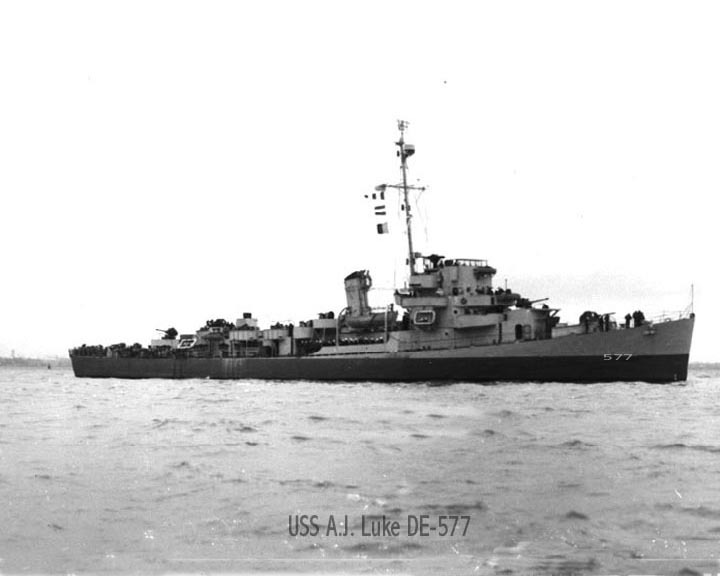 07 December 1945: Redesignated DER 577, conversion completed at the Brown Shipbuilding Co., Houston, Tex. 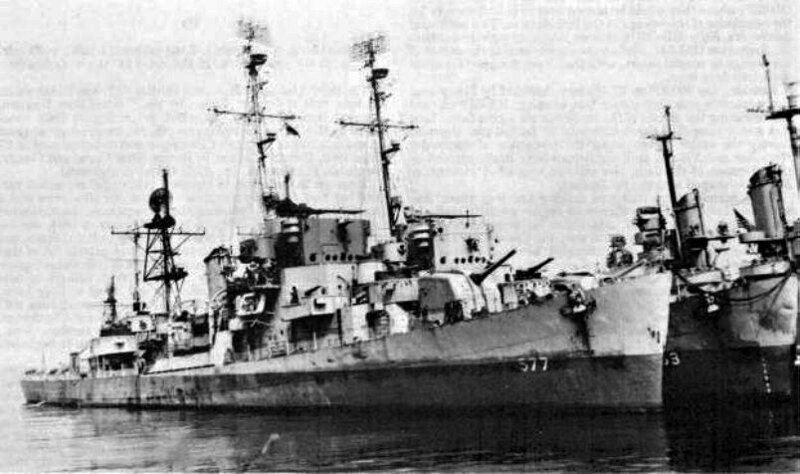 70k 01 June 1946: New York City - Alexander J. Luke (DE 577) following her conversion to a radar picket ship. 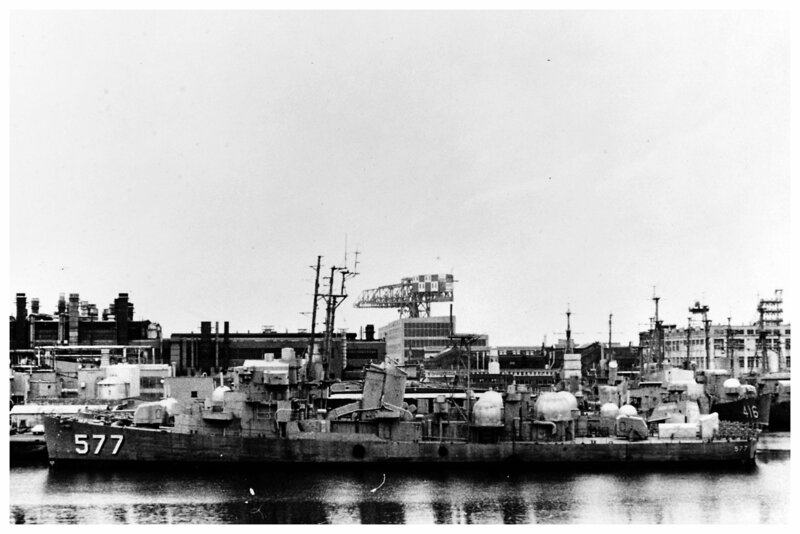 131k May 1970: Philadelphia, Pa. - ex-Alexander J. Luke (DE 577) laid up at the Philadelphia Naval Shipyard, in May 1970. 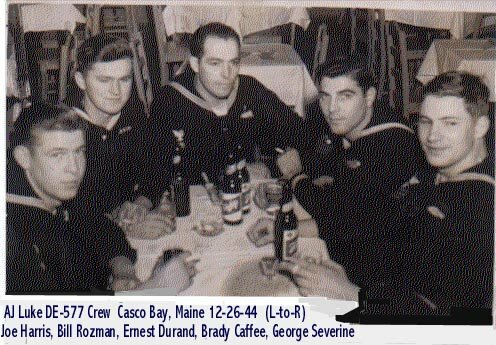 Among the DE's in the background is ex-Melvin R. Nawman (DE 416). 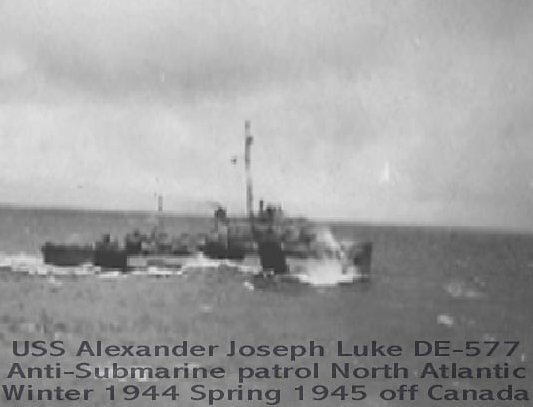 View the USS Alexander J. Luke (DE 577) DANFS history entry located on the Naval History and Heritage Command web site.